Classic auto insurance is not only important for classic cars that are roadworthy, but also those that are for show only. If you drive your car, then there are the same opportunities for road hazards as newer vehicles, so windshield, if there is one, and tire damage should be covered, but the replacement costs for parts in a classic car are possibly higher than those of a new or newer vehicle. If you only plan to show your car, then having a low mileage stipulation on the policy might be sensible since you may only drive locally or could have it transported to a show as a serious collector. The type of coverage for the vehicle that will not be driven much or at all should be different than that of a classic that has some miles logged in and is used a bit as well as shown. Coverage begins with an agreed value of the vehicle plus inflation. Having an appraisal done by an expert who understands they features of your classic can help with getting an accurate value for the car. Alterations and modifications are usually covered fully, but you may need to submit information about the added value that they provide. Some policies allow for overseas travel, if you ask for it to be added or to be put on when it is appropriate. Classic auto insurance agencies can be investigated by checking out their websites to see what they offer or by asking your own agency for a referral. Some of the bigger agencies like Progressive may carry insurance for classic cars in addition to all the other types that they offer. Once you have the information about the agencies that you are interested in, then comparing the prices of the quotes and the coverage can be the easy part. Taking good pictures of your car, understanding what type of mileage you plan to put on it and having an appraisal in hand can be very important in getting the best rates. Classic auto insurance reviews might also be helpful to look at before choosing an agency for your classic car. Some classic vehicle blogs and other websites can provide some comments and reviews of the agents and agencies that offer classic car insurance. Classic auto insurance reviews tell a part of the story, but understanding what coverage is out there and what you really need for your car is important for getting the best price for insurance that you finally choose. Classic auto insurance is a bit different than buying regular car insurance because your classic auto has some equipment and special considerations that make it important to have the best coverage possible. 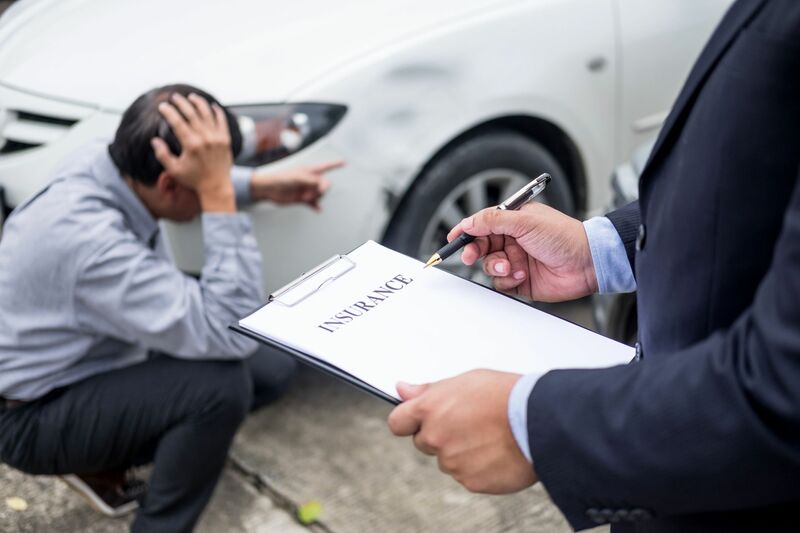 If you choose a poor policy for your current vehicle, lesson learned perhaps there are bills to pay, but with a classic vehicle, there may not be a repair that can be made or an exact replacement for it, thats what makes it a classic, but it is also what makes the insurance coverage critical.